Music plays an important role in human society, and for many of us, a life without music is difficult to imagine. Music can invoke a wide range of emotions, and certain songs and melodies will forever be attached to important events in our lives. It turns out that pets may also enjoy certain types of music! 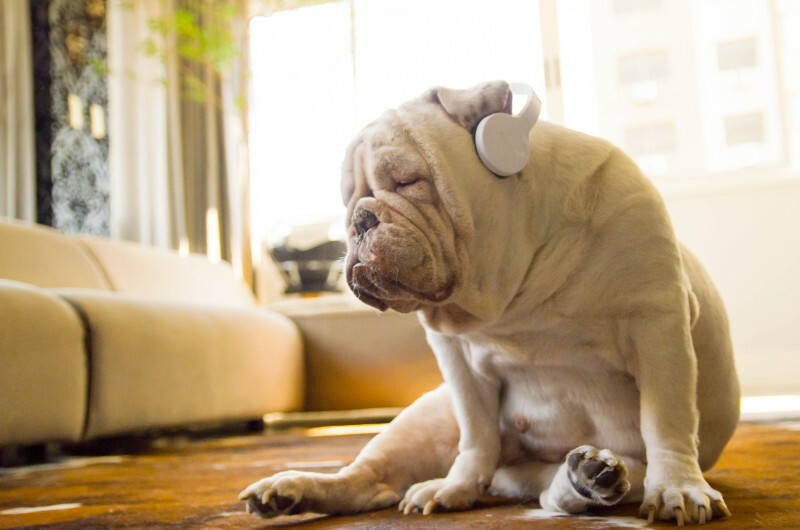 If used correctly, music can help pets who suffer from separation anxiety and other issues. So you’ve decided to adopt a puppy – congratulations! 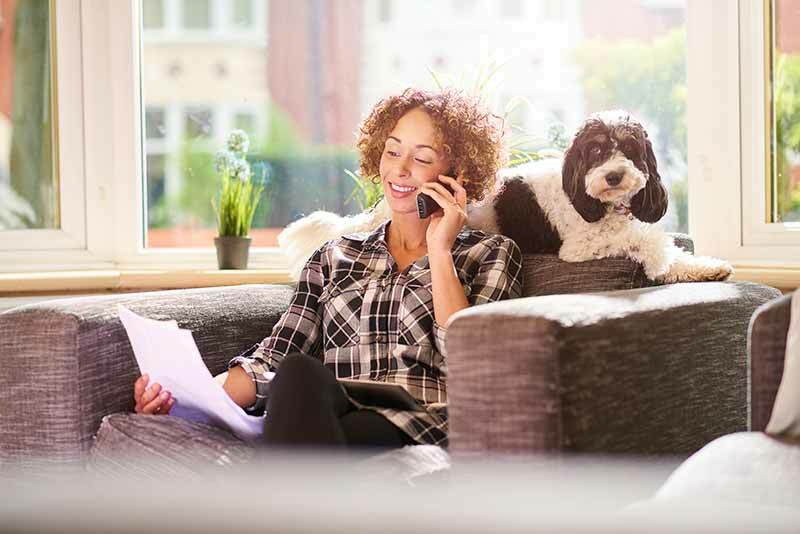 Welcoming a new pet into your home is an exciting time, and one that’s sure to have many ups and downs for both you and your family. Remember, the team at Rocklin Ranch Veterinary Hospital is always here for you. With our puppy care tips, you can be sure to start things off on the right paw! Besides making sure you have all the necessary supplies (food, collar, leash, etc. ), one of the most important elements of new puppy care is their first wellness appointment. 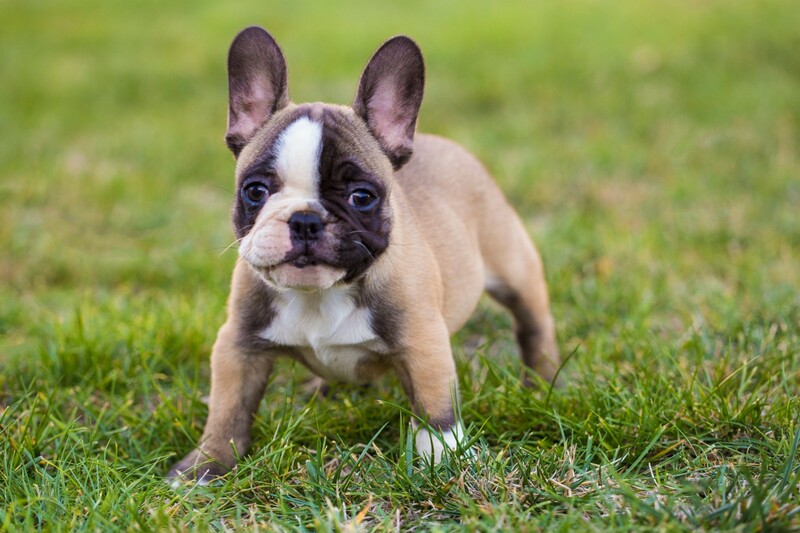 In addition to nutrition, training/socialization, and other puppy care basics, your veterinarian will also discuss vaccinations and parasite prevention. 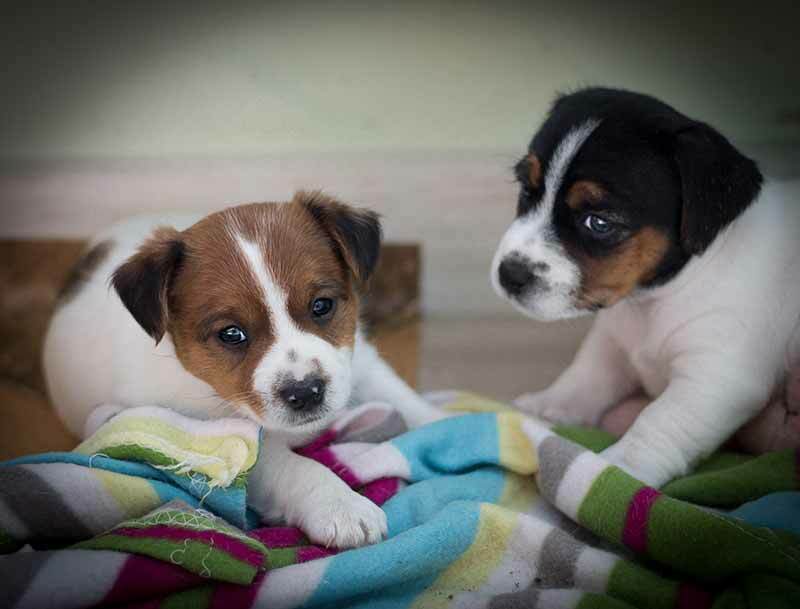 Most puppies will need 3-4 sets of vaccinations during the first year of life and yearly boosters thereafter. 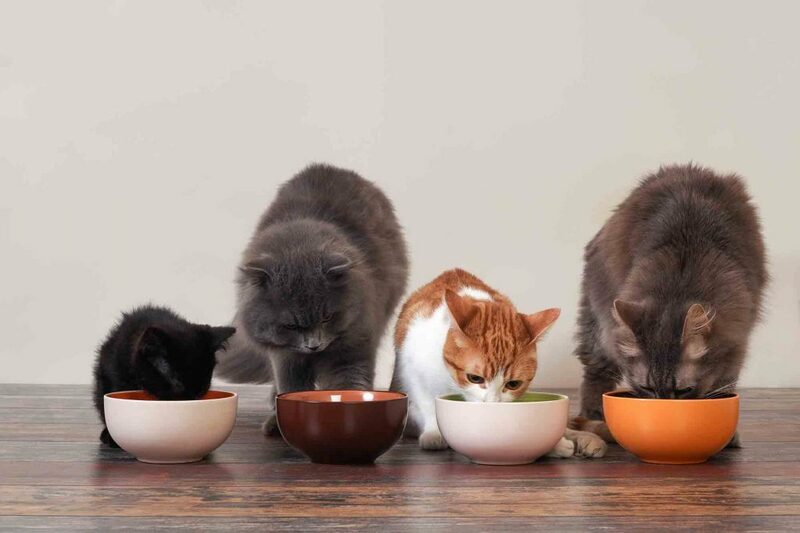 This is also the time to discuss spaying or neutering, which will prevent an unwanted litter, protect your pet from certain health problems, and help curb undesirable behaviors. Many pet owners also choose to have their puppies microchipped during one of their initial visits. First, let us start off by saying congratulations! You’ve done your research, gathered the right supplies, and pet-proofed your home and yard. You’re finally ready to welcome the newest four-legged addition to your family! Without a doubt, getting a new puppy or kitten is an exciting time that marks the beginning of many fulfilling years ahead. Of course, the team at Rocklin Ranch Veterinary Hospital is here to support you every step of the way. 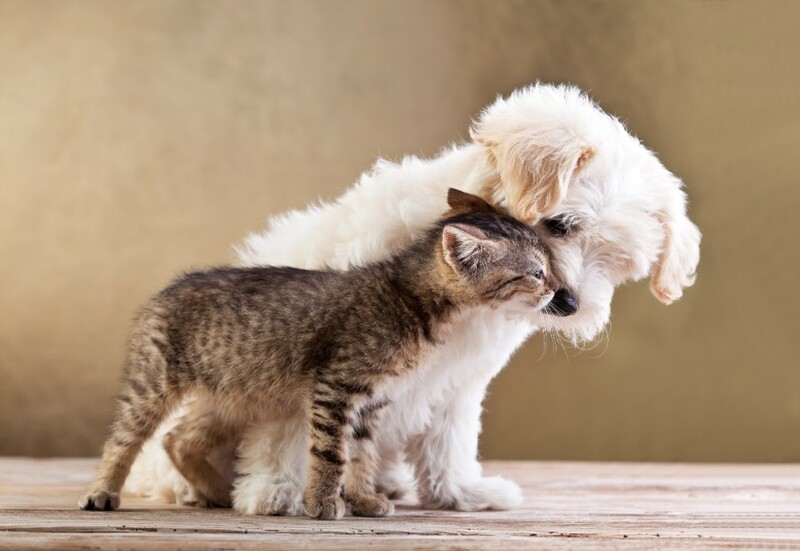 With our puppy and kitten wellness packages, you can make sure your best friend gets started off on the right paw for a lifetime of health and happiness. Socializing your puppy is perhaps the best way to ensure you have a happy, healthy, and confident dog for life. We all want our dogs to enjoy life’s adventures with us, and socialization teaches them to accept new things, people, and environments in stride. This in turn allows a dog to be adaptable and therefore less likely to experience aggression and other behavioral problems (one of the top reasons that dogs and surrendered to shelters). Don’t let that happen by learning when, why, and how to socialize your puppy. We all love our pets, and they provide us with hours of loving companionship and adventure. However, sometimes their curiosity and fun loving hearts can get them into trouble. At the worst of times, unexpected illness or injury can occur. The number one reason that cats are given up at animal shelters, and ultimately euthanized, is bad litter box behavior. 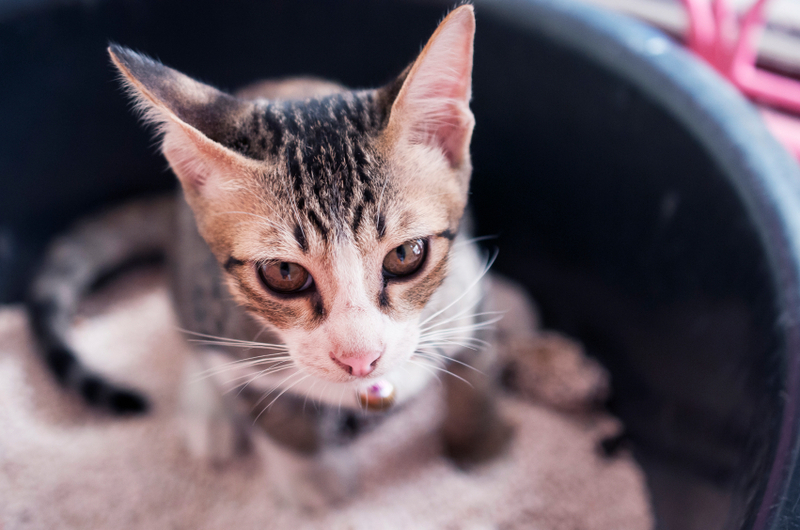 But did you know that cats instinctively want to cover their waste and keep their environment clean? This means that your cat’s bad habits are fixable with a little patience and some investigative work. 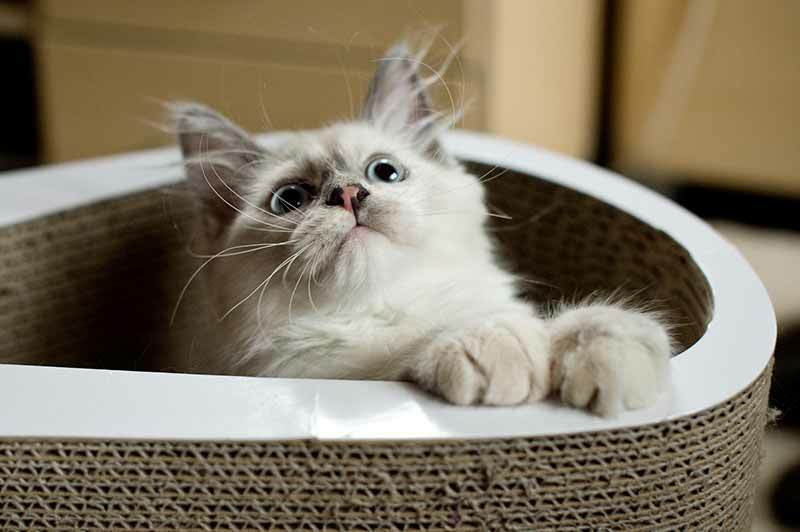 Before you say so-long to your feline, try troubleshooting your kitty’s behavior instead.